The global pay-TV market continues to grow despite a decline in the US pay-TV market in 2012. ABI Research forecasts that global pay TV subscribers will reach 858.1 million at the end of 2012, a 5 per cent year-on-year increment from 2011. The key growth will be driven by the Asian-Pacific market which is expected to add more than 27 million subscribers in 2012. Cable TV operators in US have been facing a continuous decline in pay-TV subscribers. In the first two quarters of 2012, Cable TV operators lost nearly 0.8 million subscribers, although their broadband subscriber base has continued to grow. IPTV, which has less penetration than cable or satellite in the US market, gained around 0.6 million subscribers during the same period. “As broadband adoption grows, it is likely that pay-TV subscribers are switching to Internet TV services. 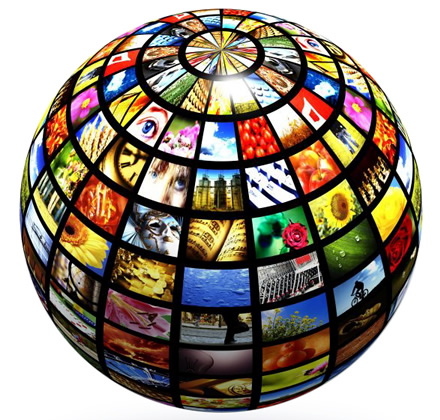 Internet TV services are cheaper than traditional pay-TV services or even free of charge. Services such as Netflix, Hulu, YouTube, etc. are cheaper alternatives for pay-TV subscribers especially in these uncertain economic times,” said Sam Rosen, practice director of TV & video. ABI Research expects that the overall pay-TV subscriber base in North America at the end of 2012 will decline 0.2 per cent from 2011. The Asian-Pacific region is expected to see the strongest growth in digital TV subscriptions in 2012. The on-going digitisation process in countries, such as India, has been steadily increasing digital TV penetration. Progress could be better. The Indian government recently announced that it will not extend the deadline set for cable digitization of 12 million homes in the four major metro areas beyond October 31, 2012. ABI Research is sceptical that target will be reached as only 68 per cent has been achieved so far. “Overall Asia-Pacific digital cable TV subscriber base is expected to reach 213 million by the end of 2012, a 27 per cent increase from 2011,” notes Khin Sandi Lynn, research analyst.